With all the haircare products out there, how do you know which ones are best for you? Thanks to Candace Mitchell and Chanel Martin, who studied at Georgia Tech, there’s an app for that. In 2013 the pair launched Myavana, an Atlanta-based haircare subscription service that uses data analysis to personalize recommendations for products, styles, and salons—for all hair types, but particularly for women of color. Here’s how it works. 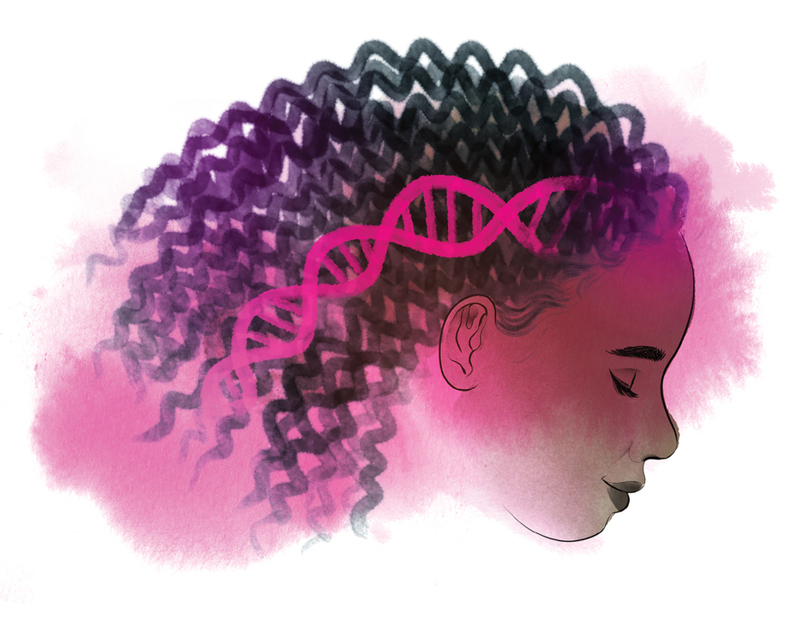 Sign up for a subscription ($30/month for three months) and you’ll receive a kit to collect hair samples from five parts of your head. Samples go to Myavana’s lab. Myavana analyzes strands under a microscope for texture and type, including porosity and elasticity. My results indicated I have high-porosity hair, meaning it absorbs and loses moisture quickly. Each month Myavana sends trial-sized bottles of products suited for your hair type. I received Groove Therapy’s Aqua Groove shampoo, conditioner, and leave-in conditioner, as well as Eden Bodyworks’ Coconut Shea All-Natural Hair Oil and Styling Elixir. The big winner was getting to try products without having to buy the bottle. Any questions? A phone consultation is included.